The world was taken by storm when hip-hop artist Tupac Shakur released a heart-felt song in the winter of 1995. The single “Dear Mama” was a tribute dedicated to the artist’s mother, Afeni Shakur. The song described Afeni as a strong mother who overcame many obstacles. Her son deeply loved her for everything she did for him. This is when the culture of hip-hop was introduced to the woman that birthed one of the most talented musicians in the world. Even though it has been 20 years since the passing of Tupac Shakur, last Monday the world was reminded of the lyricist’s absence once again when his mother died in her home in Sausalito, California at the age of 69. 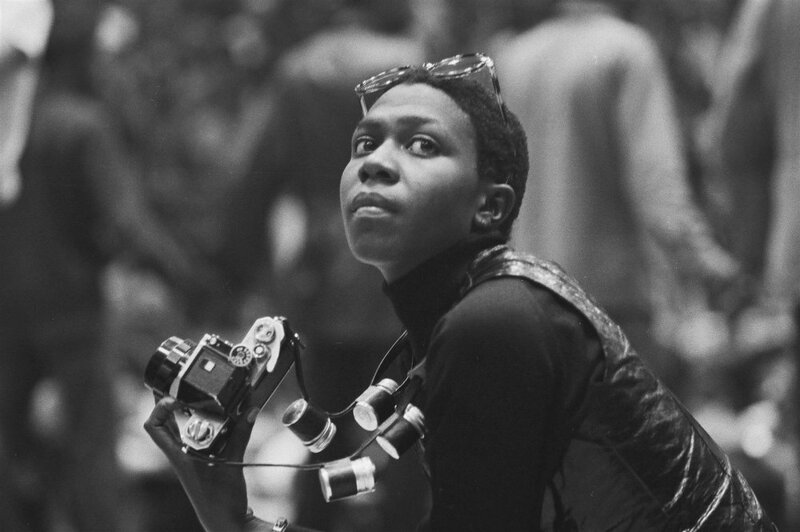 Afeni was not only a mother to the late rapper and his sister Sekyiwa, but she was also a former member of the Black Panther Party, a political activist, and a philanthropist. While listening to the song “Dear Mama”, you get a sense of who Afeni was. Afeni was born Alice Faye Williams on January 10, 1947 in Lumberton, North Carolina. She moved to New York City in 1958 and after meeting an associate of Malcom X, she joined the Black Panther movement in 1964. In 1970, Afeni was on trial due to an arrest on April 2, 1969. She charged with several counts of conspiracy to bomb police stations, department stores, and other public places in the city of New York. She was released on bail in the fall of 1970 and soon became pregnant. Shortly after learning about the pregnancy, her bail was revoked and she was returned to jail to await her trial. In May of 1971, she was found not guilty and on June 16, 1971 she gave birth to a son, who we know now as Tupac. Afeni’s nurturing of Tupac’s talent was the foundation of his music. She was not always by his side in a physical sense, but she was the support system that played the co-pilot on his flight to fame. Even though Tupac was shot and killed at the age of 25, Afeni has always reminded people that the love from a mother is eternal. She kept his memory alive by curating his writings, recordings, and memorabilia. She also launched the “Tupac Amaru Shakur Foundation” to encourage and empower young people with aspirations of working in the arts. If it were not for mothers like Afeni, then artists like Tupac would not exist. As the artists’ toughest critics and strongest defenders, fans are deeply grateful for mothers like Afeni Shakur and what she meant to not only the culture of hip-hop, but also to the world.